Let us repeat: Growth in manufacturing for the 12th consecutive month- and highest reading since April 2011, when the index registered 59.1 percent. These are strong, positive indicators for manufacturing. 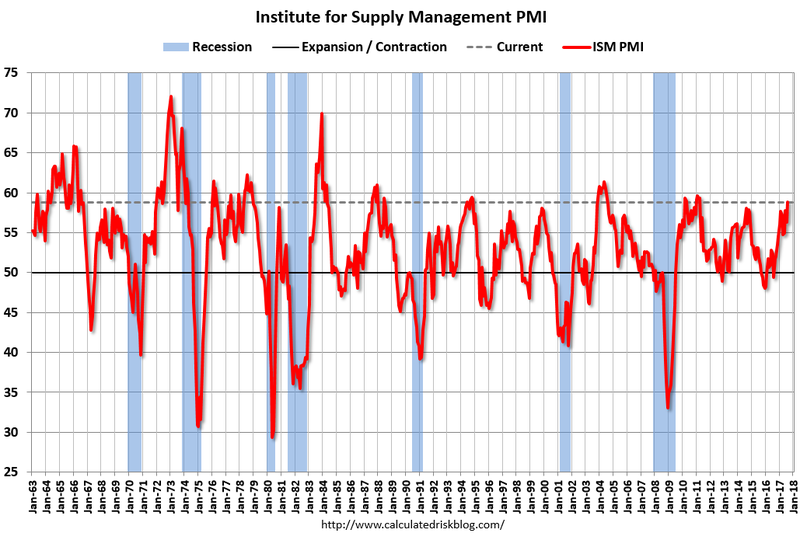 Calculated Risk Blog shares this long term Graph of the ISM PMI index each month. 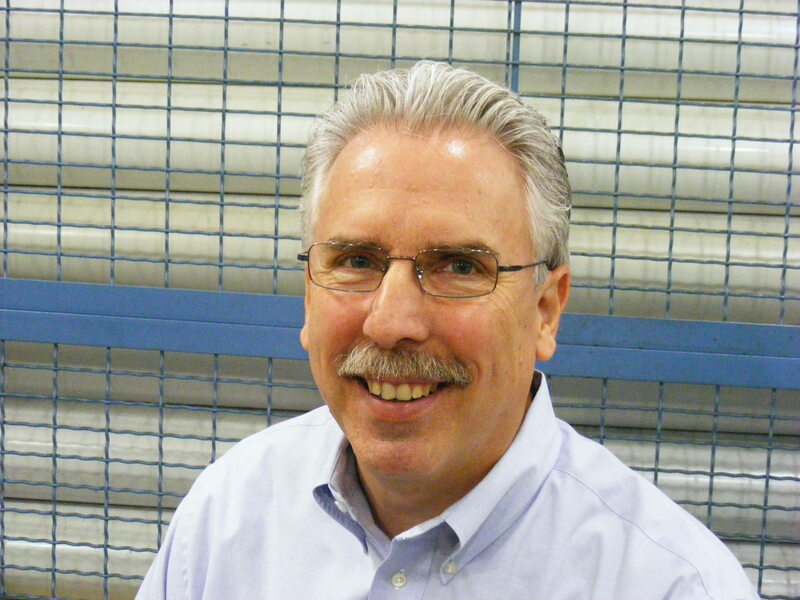 It is difficult to be pessimistic in the short term about the prospects for manufacturing. This report beat expectations (56.6) by 2.2 percentage points. Coming in at 58.8 tells us that manufacturing expanded in August at a stronger rate than in July. And that it beat the ‘experts’ consensus. We look forward to seeing what our August Business Trends Report tells us about our piece of this manufacturing optimism when it comes out later in September. This entry was posted on Friday, September 1st, 2017 at 12:32 pm and is filed under Front Office. You can follow any responses to this entry through the RSS 2.0 feed. You can leave a response, or trackback from your own site.